The women’s team pursuit will increase to four riders covering a distance of four kilometres next winter, bringing it in line with the men’s event. 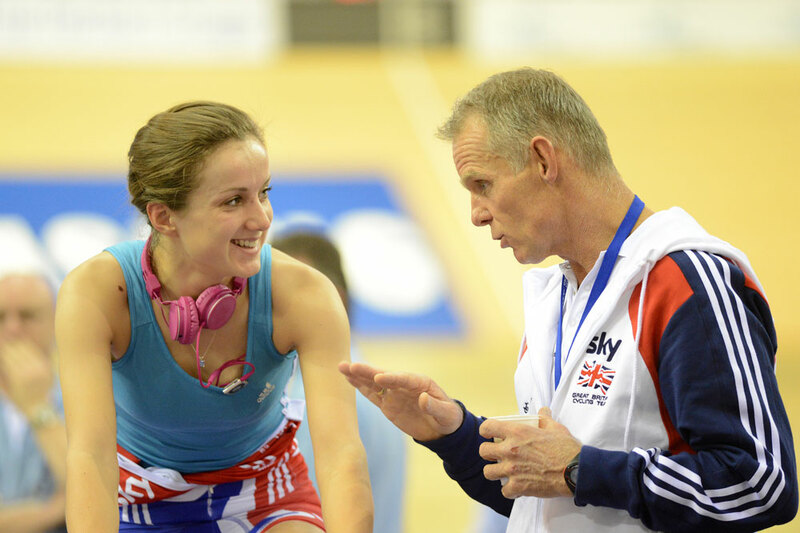 The British team seem well prepared for the change as 18-year-old Elinor Barker seamlessly slotted in to the British team at the Glasgow world cup. Baker is the current junior world time trial champion and junior European champion in the individual and team pursuits. Here in Glasgow she rode with world and Olympic champions Laura Trott and Dani King to a gold medal ahead of Australia in her first senior event. Joanna Rowsell, who’s place Barker took, will be back in the squad for the world championships in February, but Barker’s presence will ensure there is upward pressure for places within the British squad as they go forward. The event will remain in the three rider, three kilometre format until the 2013 track world championships in Minsk, Belarus. It was first introduced to the track program for the 2007-2008 season with Great Britain winning the inaugural world title in Manchester 2008. Rebecca Romero, Wendy Houvenaghel and Joanna Rowsell won gold in a time of three minutes 22 seconds. Since then the Brits have won the title three more times in 2009, 2011 and 2012. Australia are the only other nation to win the title, doing so in Copenhagen, 2010 beating Britain in to the silver medal position by half a second. Great Britain are the Olympic champions and world record holders in the discipline. They trained up to the London Olympics as a foursome with Wendy Houvenaghel eventually missing out on a ride at the Games where Rowsell, Trott and King set three world records in their three rides on route to gold. Houvenaghel remains part of the team and Barker now becomes the fifth rider in the group. Amy Roberts, who rode with Barker and Lucy Garner to gold at the European championships this July is also expected to feature in the coming months and years.